Pastor Brian Haynes and his wife, Angela, explain what it means to relentlessly pursue your teen’s heart. Brian and Angela remind parents that their teens are not adults. 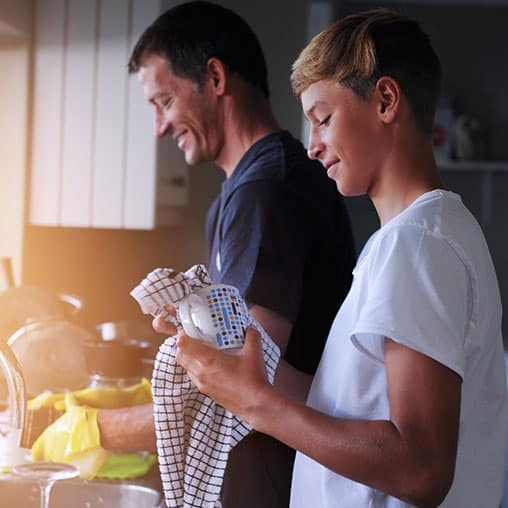 This means your teens are not in charge at home, and they still need you to set up some guidelines and non-negotiables, like going to church and dressing appropriately.